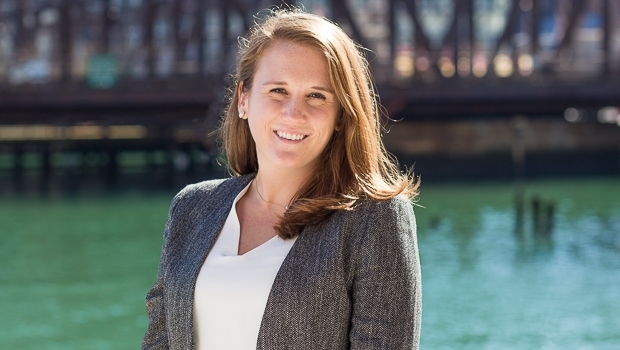 As an Associate in the firm's Real Estate Group, Kathryn (Katie) Hess focuses her practice on commercial real estate matters including acquisitions, financing and leasing. While in law school, Katie was a legal intern for the Honorable Doris Ling-Cohan, Associate Justice at the New York State Appellate Division of the Supreme Court where she drafted legal memoranda with ruling recommendations regarding Appellate Term, criminal appeals, and civil cases. She also interned at the Brennan Center for Justice at the NYU School of Law and worked at a boutique law firm focusing on employment litigation.